WSU Spokane has chosen JB LLC, a proposed limited liability corporation led by Dean Allen, the CEO of McKinstry and Wally Trace of Trace Real Estate Services, as the developer for the Jensen-Byrd property on the southwest side of campus. 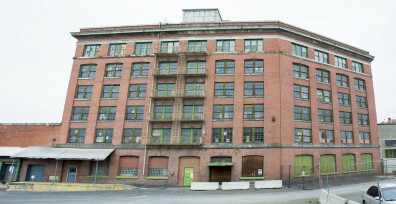 The property includes the empty six-story Jensen-Byrd warehouse and 4.1 total acres. 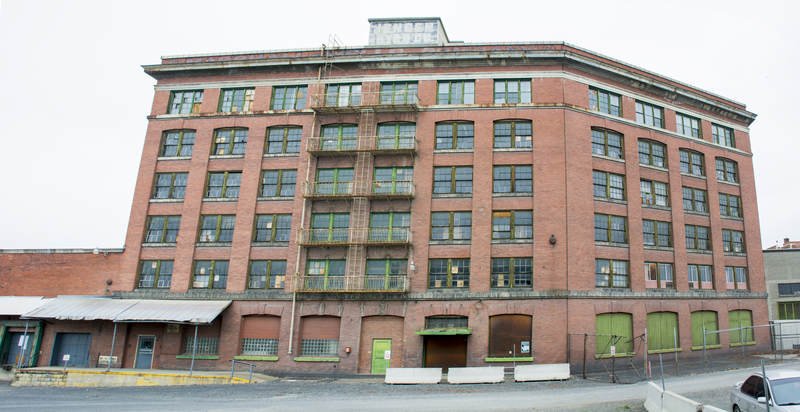 JB LLC plans on maintaining the primary facades of the building. 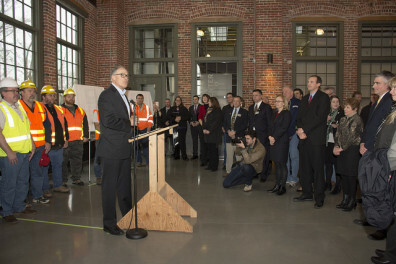 JB LLC will now enter negotiations with WSU Spokane on a lease agreement. 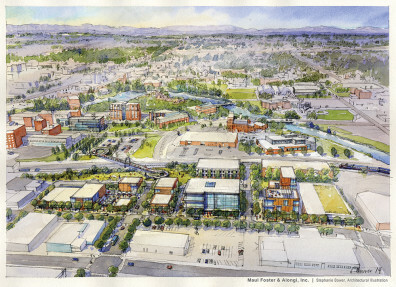 What the property will become will be decided at a later date. 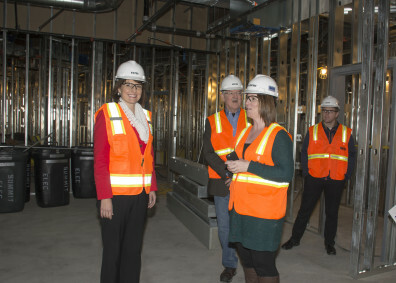 Congresswoman Cathy McMorris Rodgers visited campus recently to tour the Spokane Teaching Health Clinic, which is currently under construction. The clinic will be open this summer and will serve patients from underserved areas of Spokane. 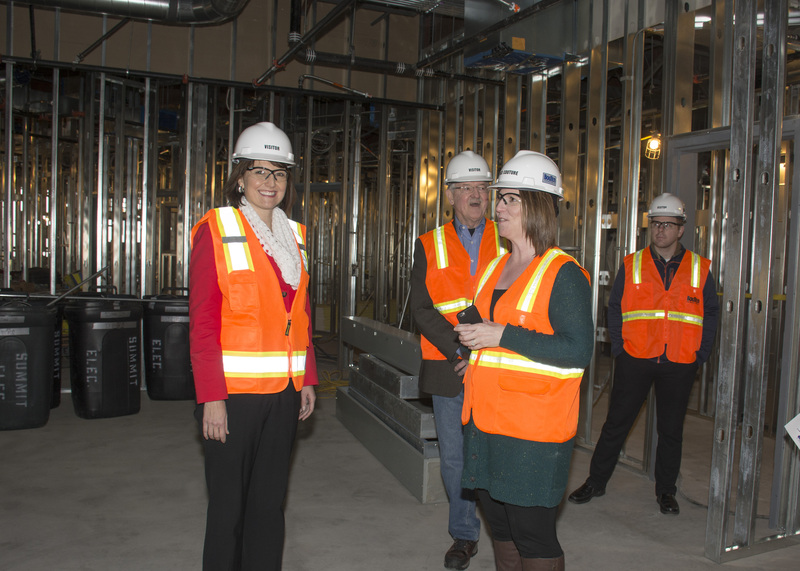 It’ll also allow for WSU Spokane health sciences students to gain experience on campus in a health care setting. 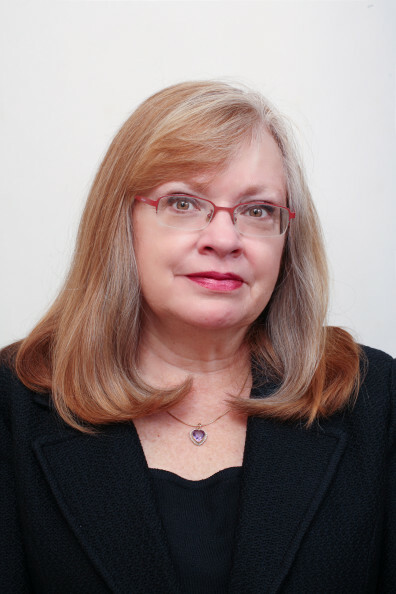 Joyce P. Griffin-Sobel will be the next dean of the WSU College of Nursing. She will begin on May 16. Griffin-Sobel is currently the dean and a professor at the State University of New York Upstate Medical University in Syracuse and has more than 25 years of experience in academic nursing. She was a lieutenant commander in the U.S. Naval Reserve from 1988 to 1995.